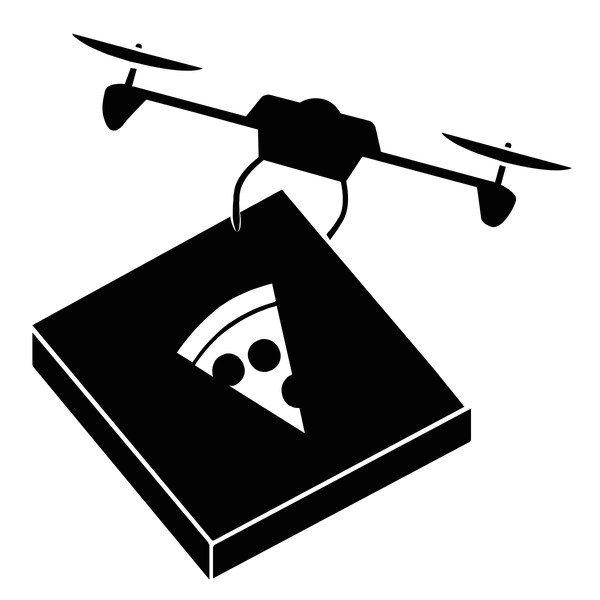 Rhizome | Blog Posts tagged "IBM PC"
The Missing Open Standard: How can we unlock the drone's social potential? Adam Rothstein | Mon Feb 23rd, 2015 12:10 p.m.
Chris Anderson has famously compared the nascent drone market to the early days of PCs, comparing it with the Homebrew Computer Club, the Bay Area hobbyist meetup where the Apple I was first unveiled. It may seem an odd comparison—the drone is thought of as military technology and (more recently) luxury plaything, while the Homebrew Computer Club is remembered for its utopian beliefs about putting technology into the hands of the people. But while Apple's forays into personal computers were groundbreaking, the "PC" abbreviation historically referred to its greatest threat, the IBM PC standard, a revolutionary form of computer architecture that was easily licensed and copied, and which shaped the personal computer market for over a decade. Drones do not yet have a "PC standard," but if they did, it might be the tipping point that could catapult drones into the mainstream and unlock their social utility. We have yet to see what this social utility will be. Militarized drone technology has a well-established place among the many tools of the surveillance state. Looking at the history of the computer's shift from an awkward, heavy, military and commercial engineering project to something we carry in our pockets, one wonders how drones might make a similar transition. Some of the first ideas for non-military drones, such as catching poachers, have some way to go in development before they will actually be useful. So far, one of the best uses for drone technology is in the field of cartography. Drones like senseFly's eBee can map a large area very quickly, and rectify imagery to GPS maps. But drones like these cost thousands of dollars and run proprietary software in order to work so seamlessly. What if drone technology were to be transformed in a similar manner to computers, so that standard architecture and operating systems allowed cheaper, more universal hardware and software? In the late 1970s, desk-sized computers were typically terminals linked to mainframes where the real processing was done. But with the miniaturization of transistor functions into integrated circuits, desktop computers became possible.These early personal computers were sold as kits, and required a hefty investment as well as technical know-how to assemble and operate. When the Apple II was introduced in 1977, it was one of the first "out of the box" personal computers; BYTE magazine called it the first "appliance computer". But the Apple II was still expensive, and with an operating system and architecture limited to this machine only, all compatible software had to be designed specifically for this system. In 1980, less than 10% of 14 million small businesses in the US had personal computers, and of large corporations, less than 3% used personal computers on a regular basis.1 Investing in a limited hobby system was not a priority for most companies.